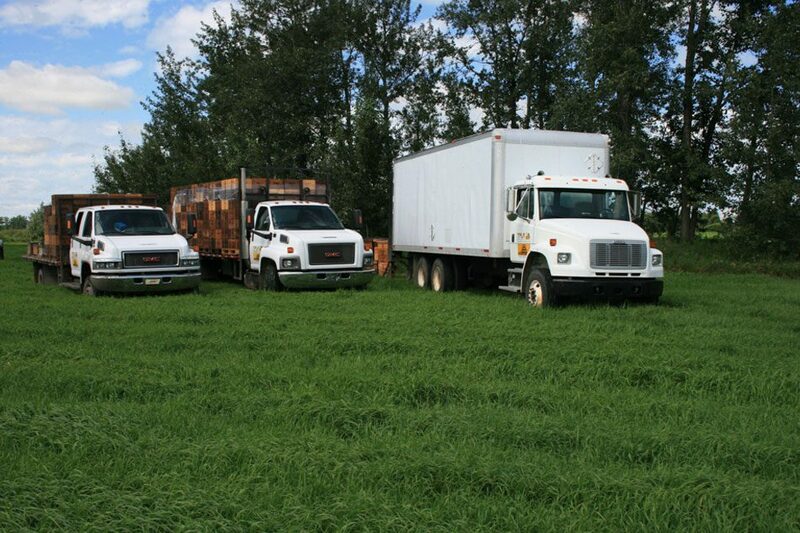 TPLR Honey Farms Ltd. was formed in 1979 by Tim & Pam Townsend. 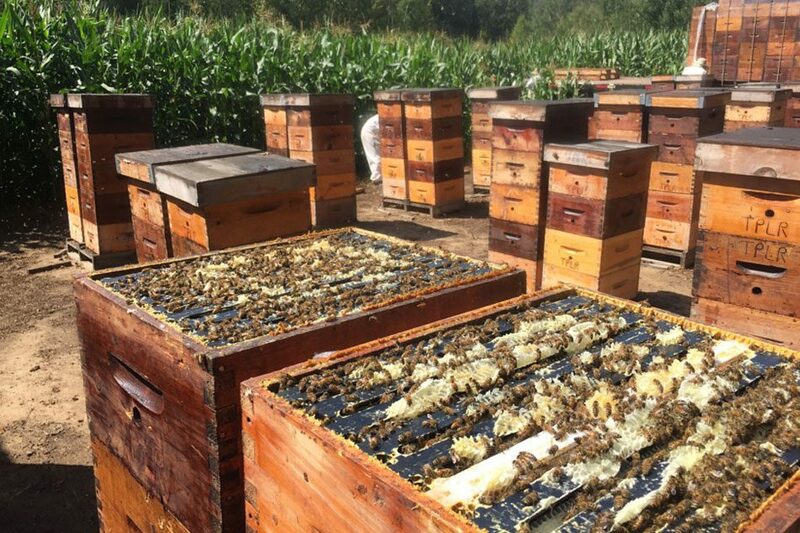 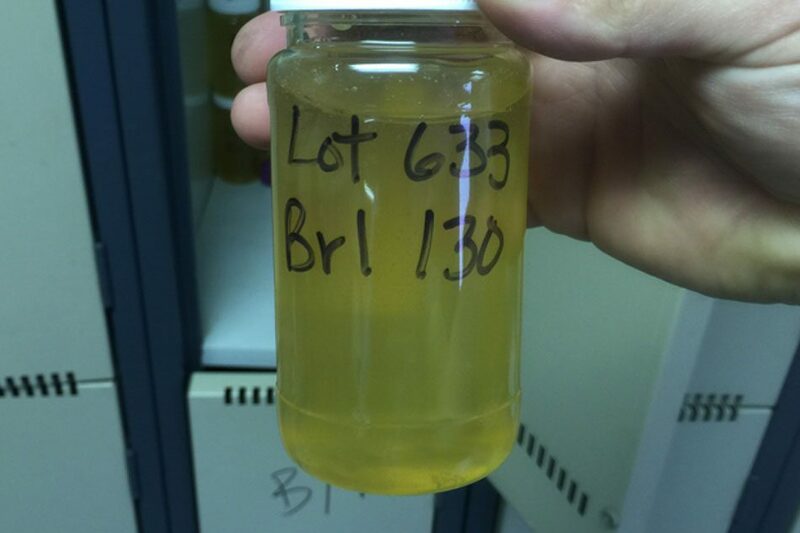 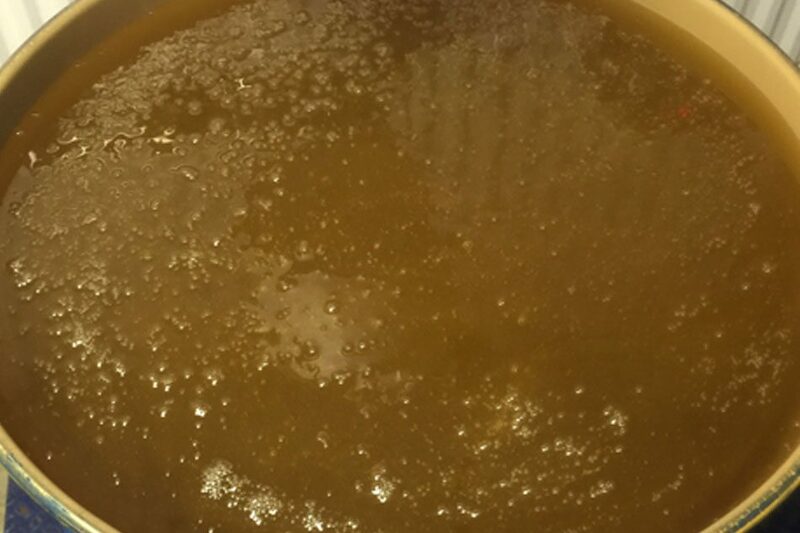 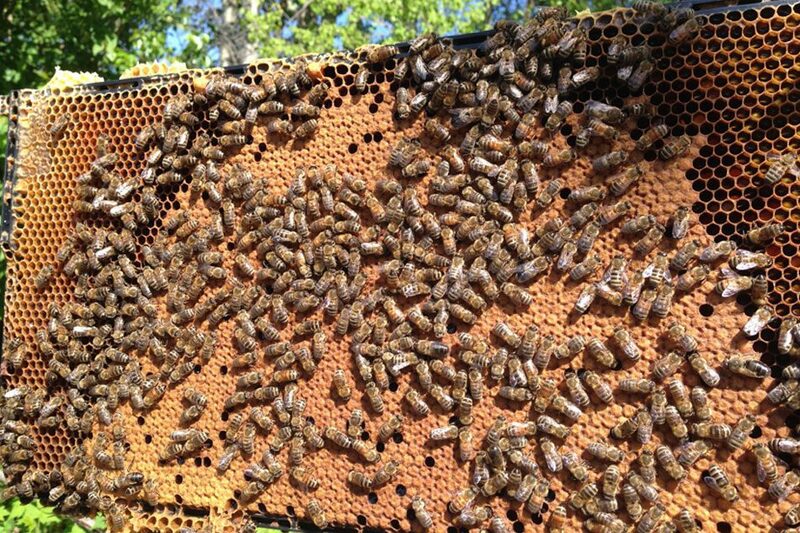 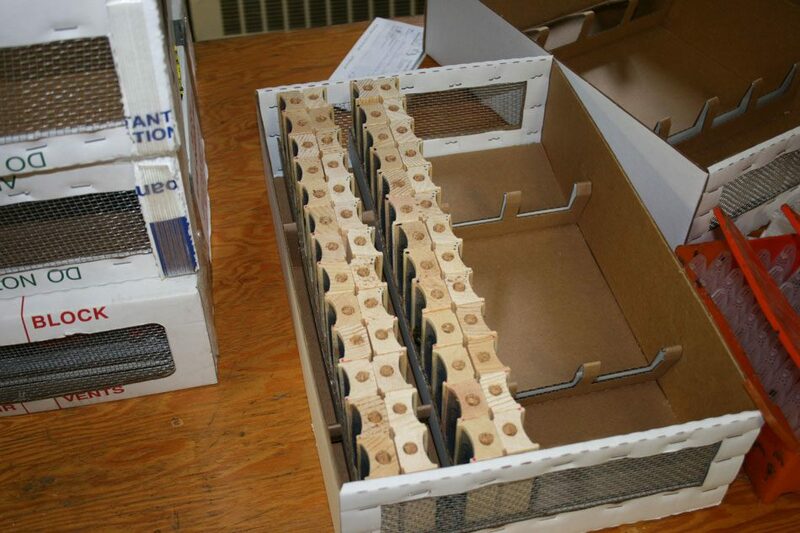 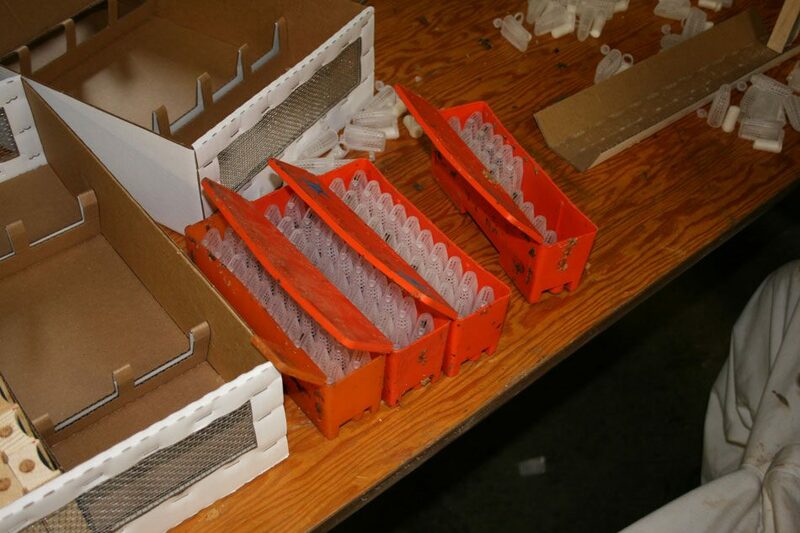 Starting with 600 colonies, we have since expanded to 3,300 colonies for honey production. 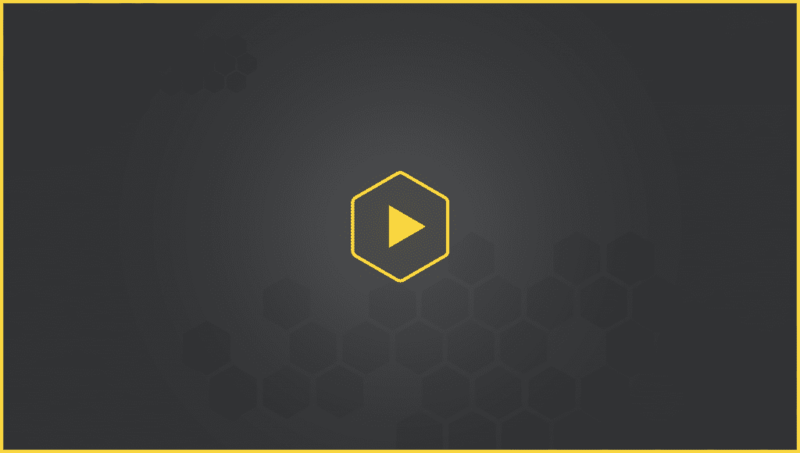 At TPLR we have a simple policy. 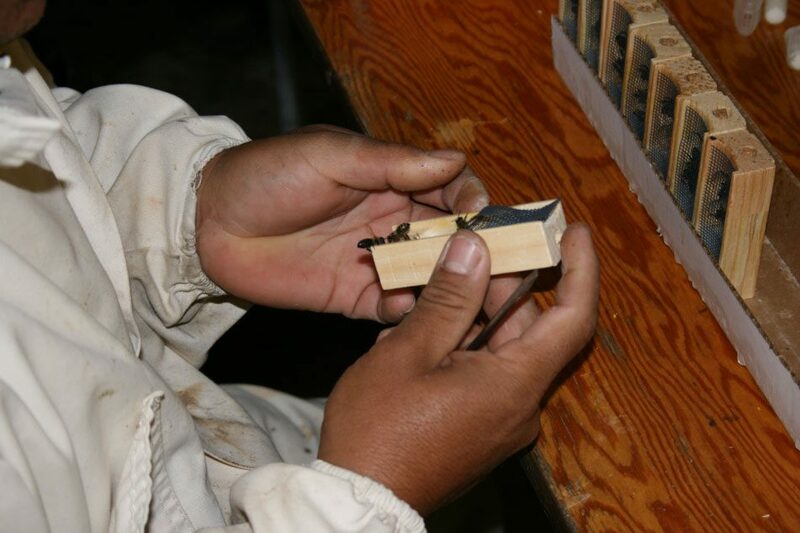 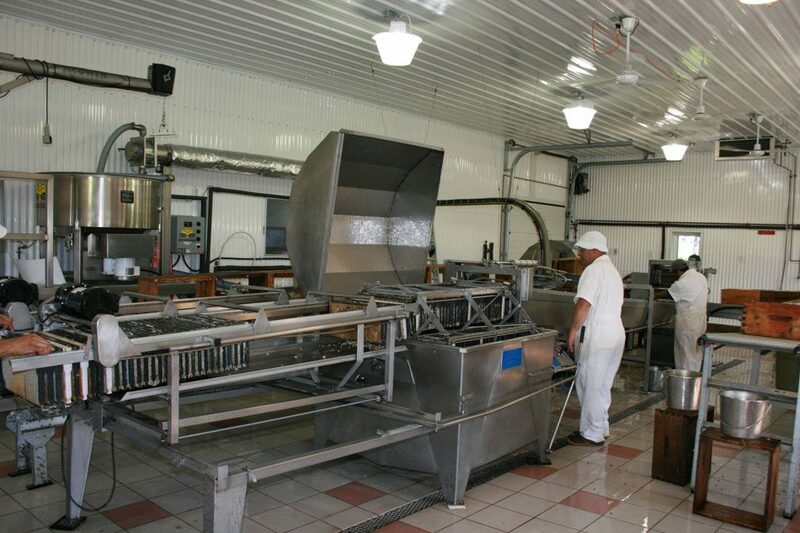 The quality and safety of our honey must be produced at the highest achievable level. 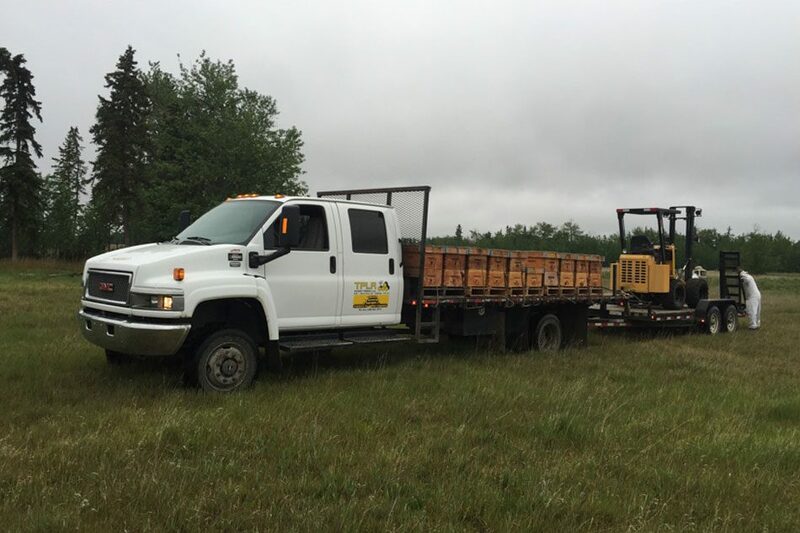 TPLR Honey Farms Ltd. is CFIA registered as a “Producer-Grader”, and we implement the standards of the Canadian Bee Industry Quality Safety Traceability Program (CBISQT) and the National Bee Farm-Level Biosecurity Standard in our honey production procedures. 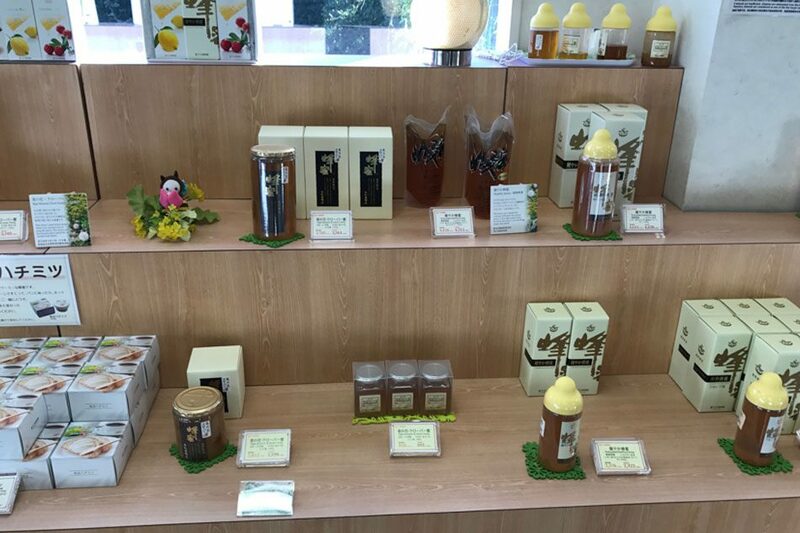 Our honey is sold in Japan, Canada and the United States. 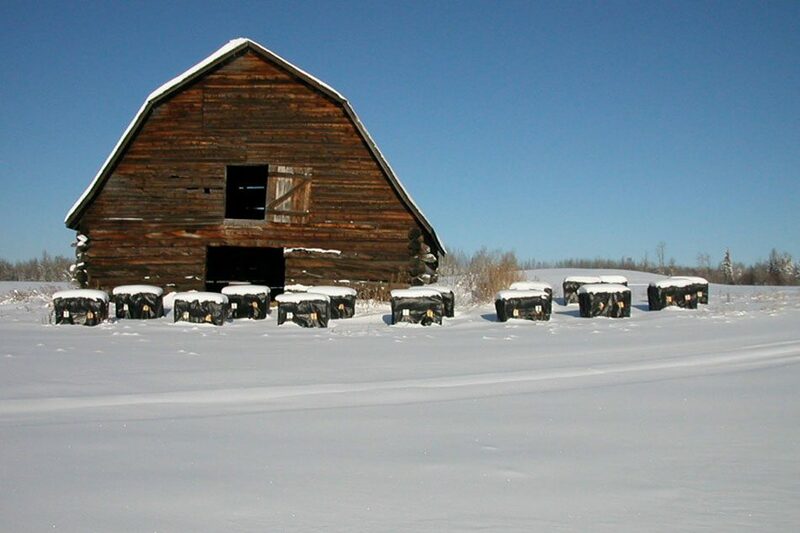 TPLR Honey Farms Ltd. is operated by Tim and Pam Townsend, along with their son Lee and his wife Elise. 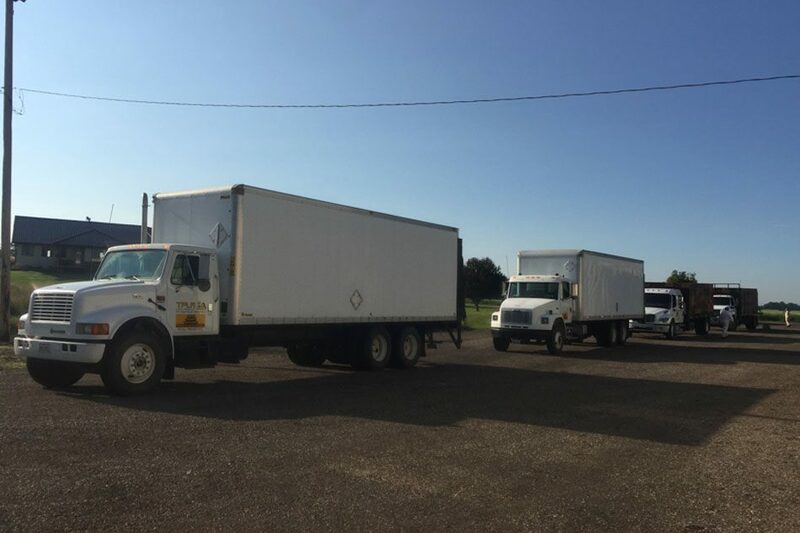 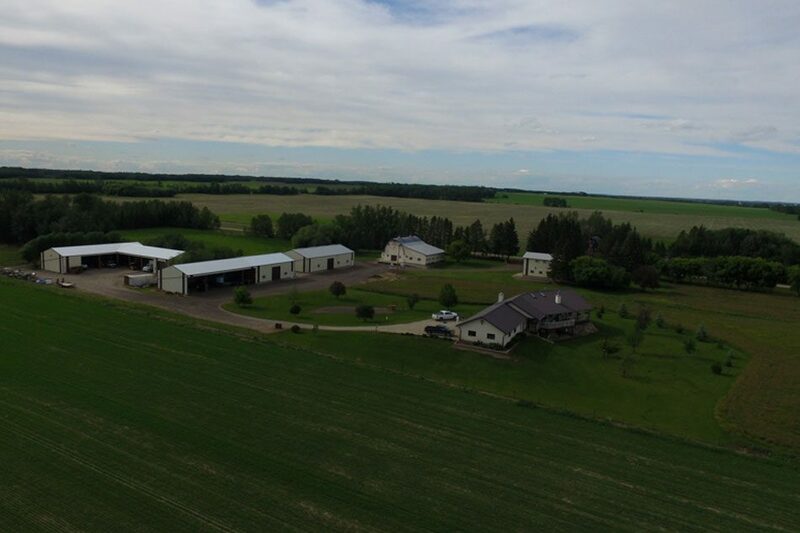 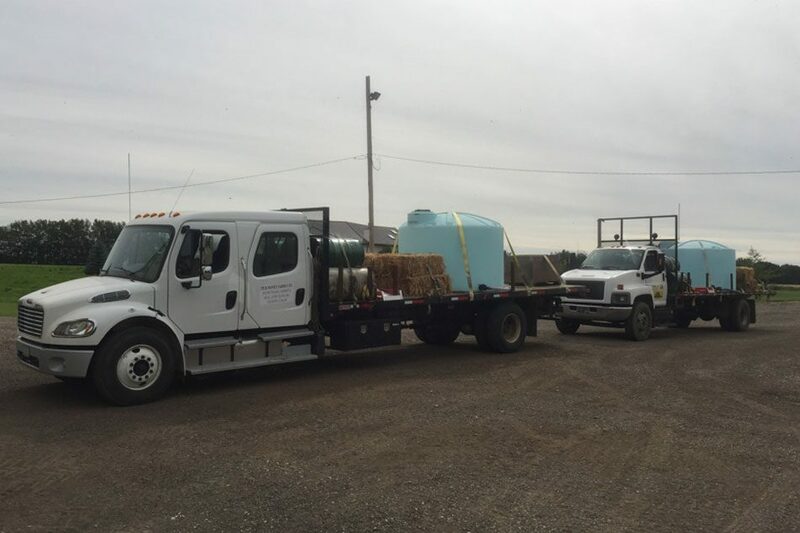 We are proudly located in Parkland County, Alberta, Canada. 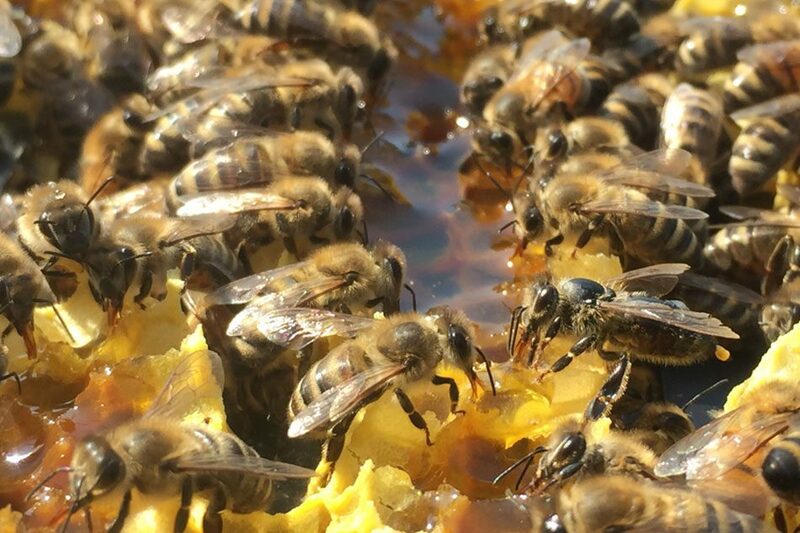 Honeybees are fed between 5-6 gallons of liquid sucrose once honey production is finished in addition to approximately 30-40 pounds of honey that is already in the colony. 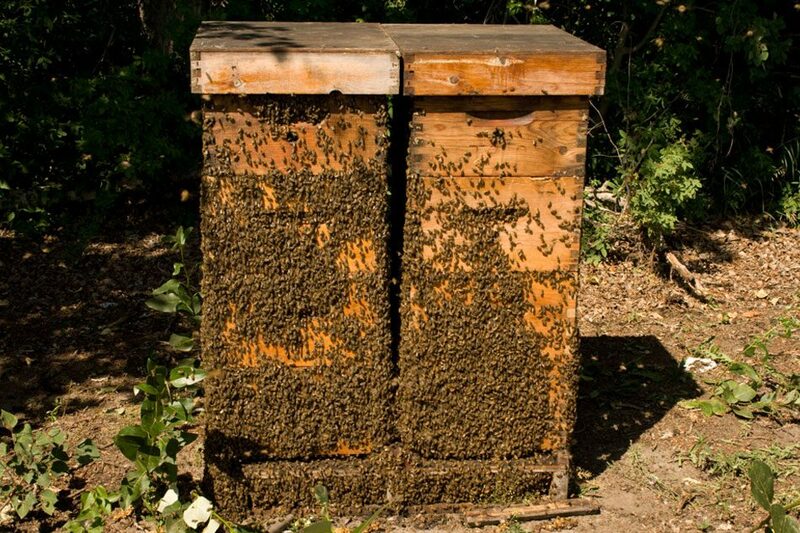 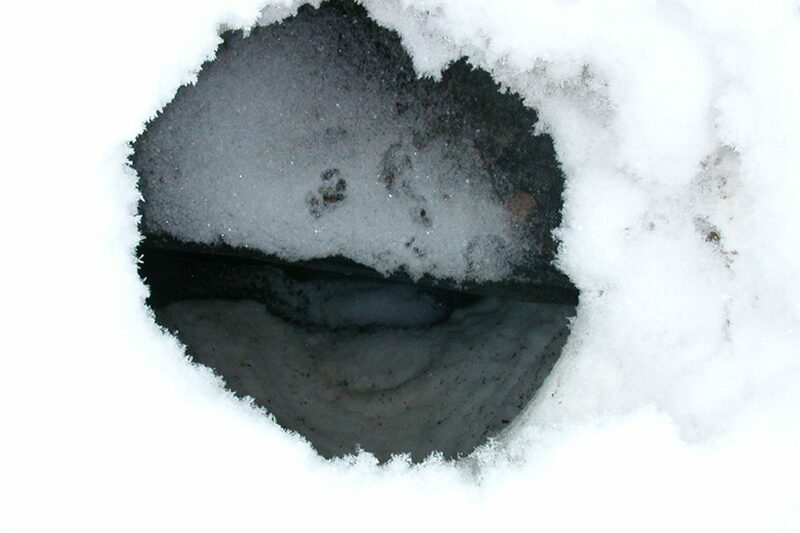 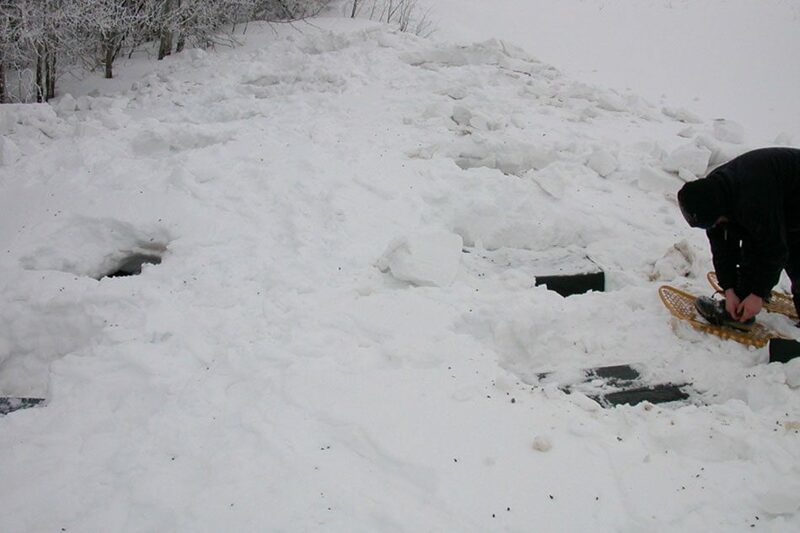 The bees will rely on this as their primary food source until April. 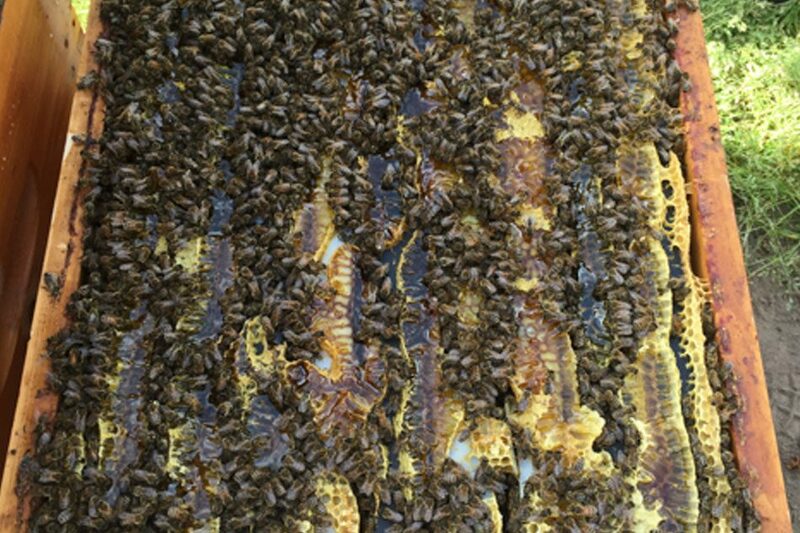 This combination of the combined feeds is preferred over honey during the cold winter months as it is easier for them to access. 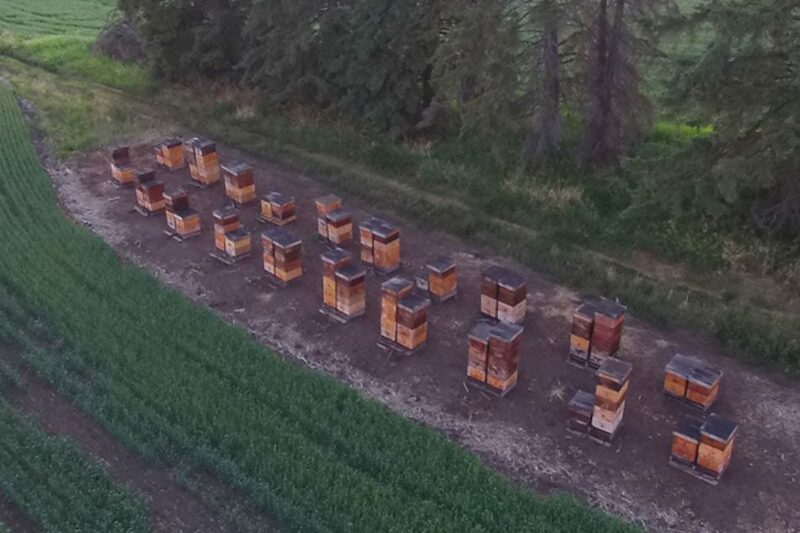 TPLR Honey Farms Ltd. has incorporated the “National Bee Farm-Level Biosecurity Standard” into our beekeeping management practices. 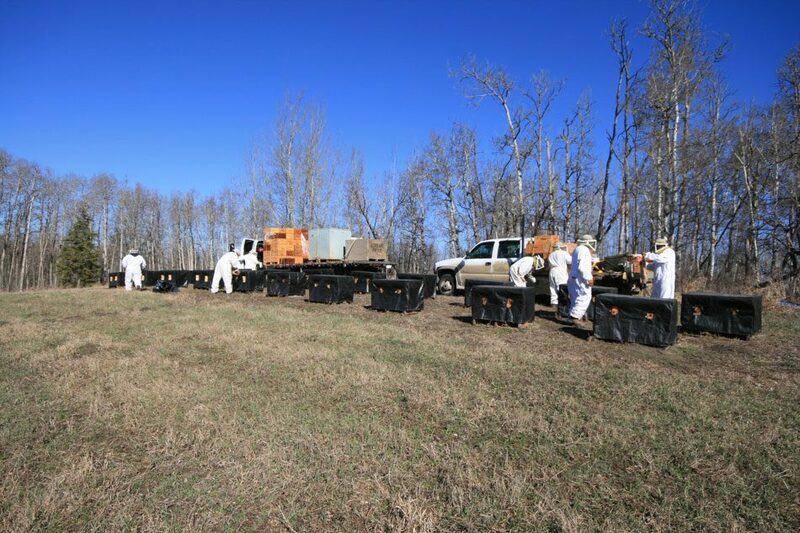 Farm-level biosecurity is a series of management practices that are designed to minimize the introduction and spread of disease-causing pathogens, parasites, insect pests, and predators (referred to collectively as pests) onto, within, and beyond the farm. 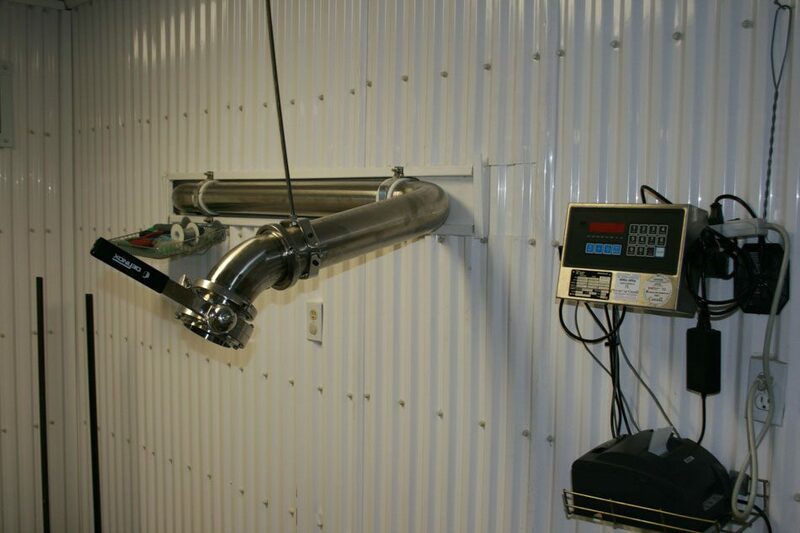 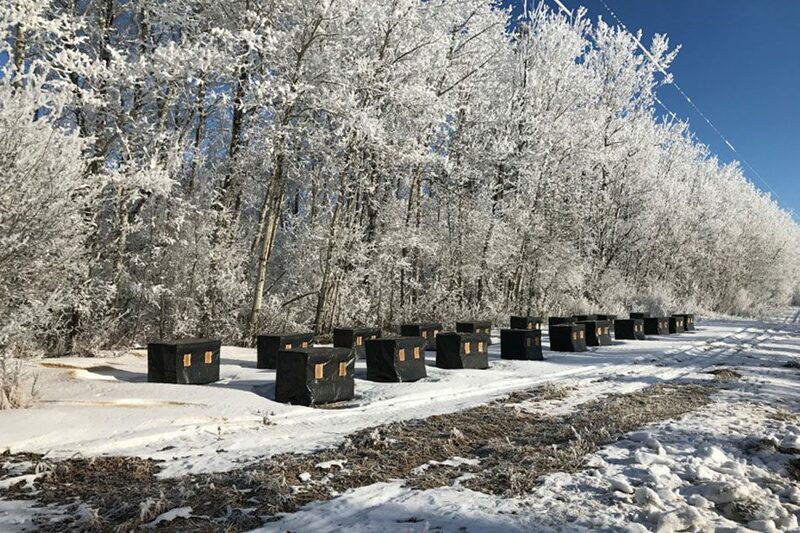 TPLR Honey Farms Ltd., has fully incorporated the “Canadian Bee Industry Safety Quality Traceability Program” (CBISQT) into our honey production management. 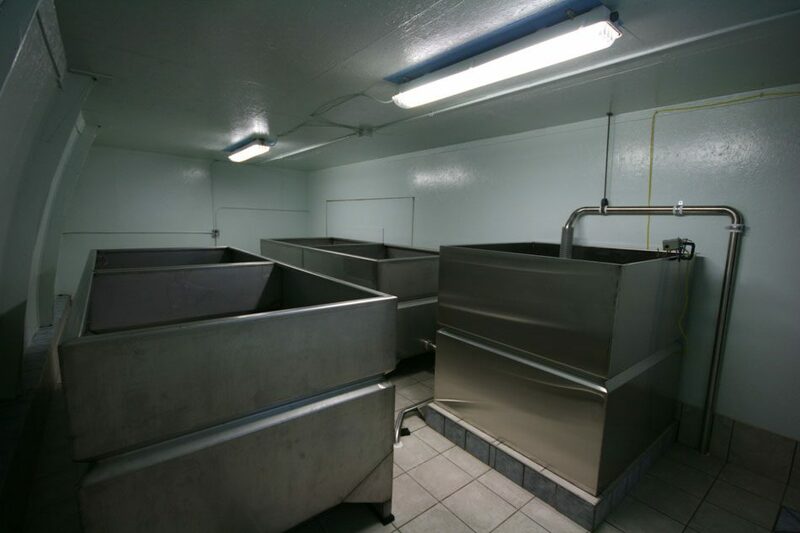 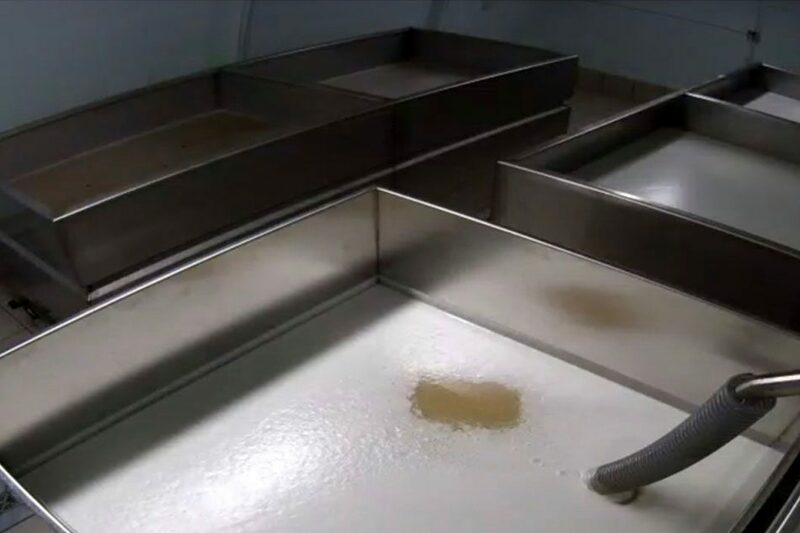 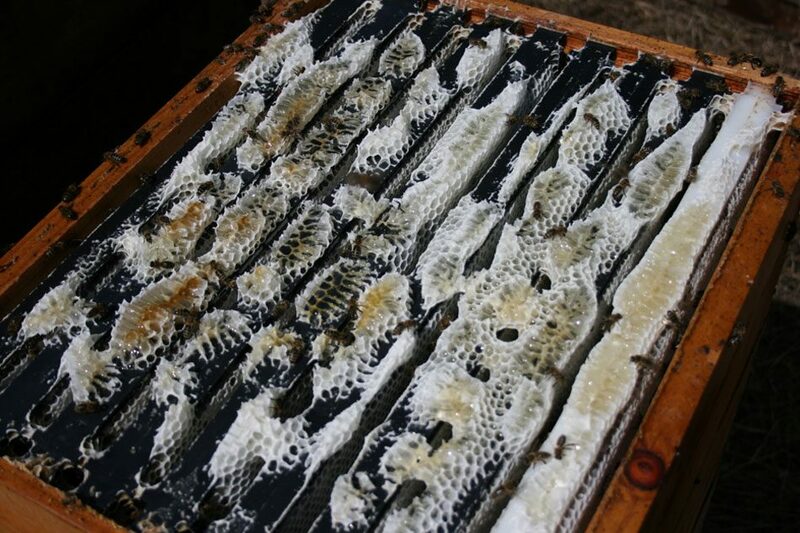 The purpose of the CBISQT Producer Manual is to highlight the on-farm food safety risks in the production and primary processing of raw honey and to provide the necessary food safety assurance procedures and document controls for an operational food safety system scaled to the Canadian producer. 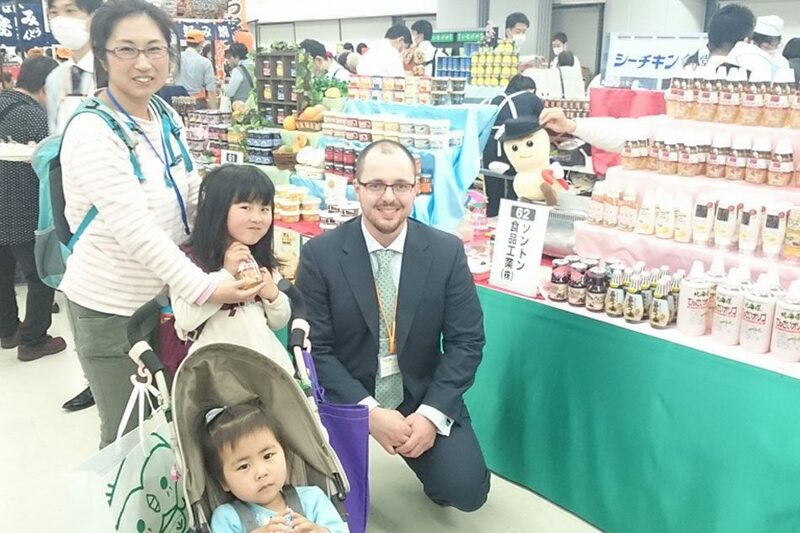 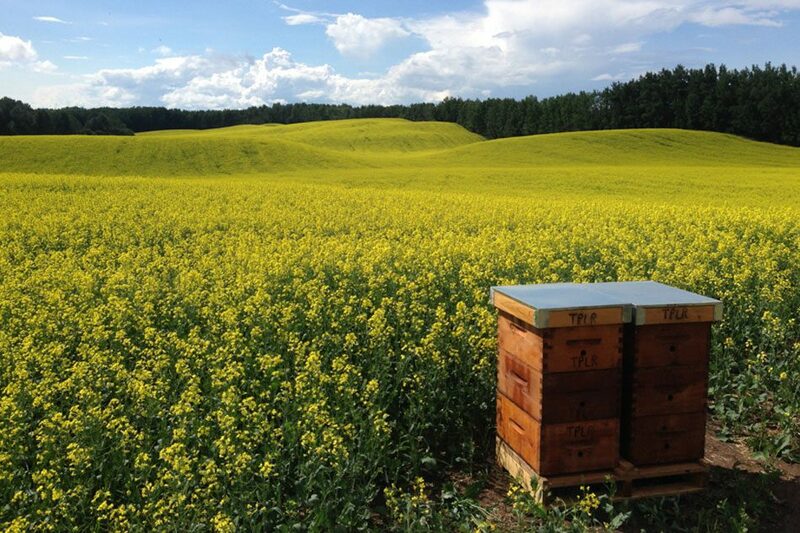 All of TPLR Honey Farms Ltd., exports to Japan meet the requirements of the “Export Protocols for Alberta Honey going to Japan”. 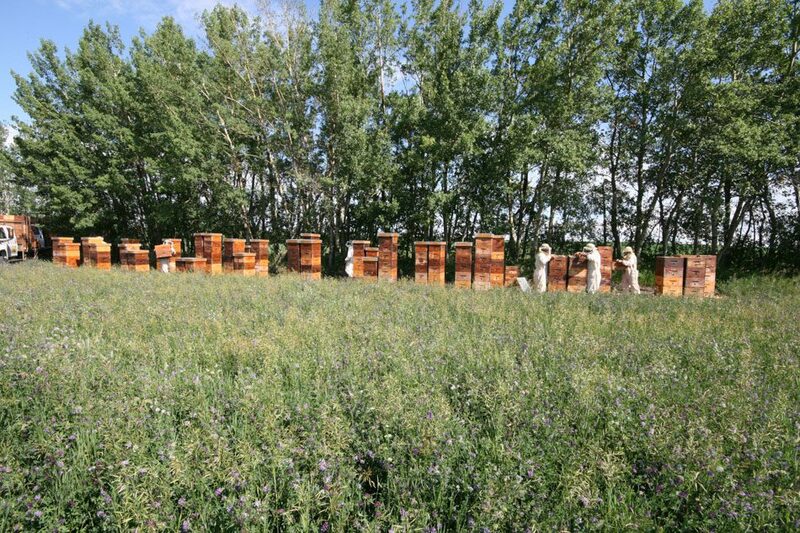 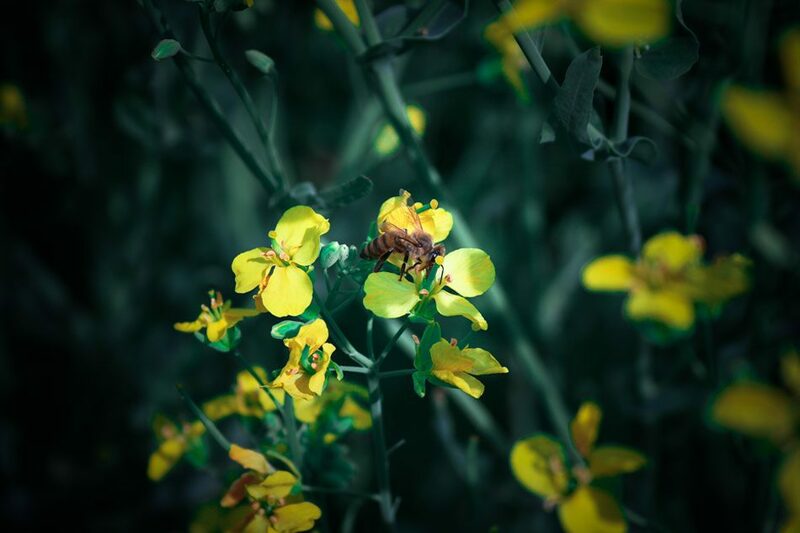 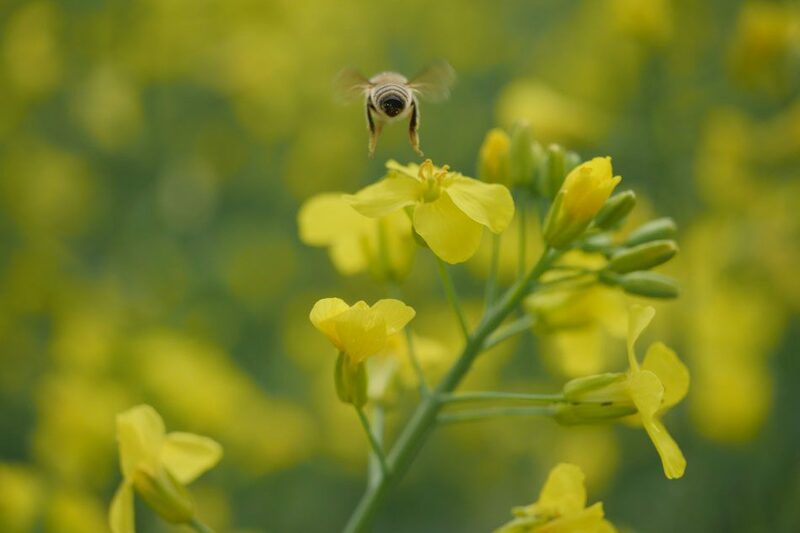 This document was created by the Alberta Beekeepers Commission, Alberta Agriculture and Rural Development, the Alberta-Japan Office and Japanese honey buyers. 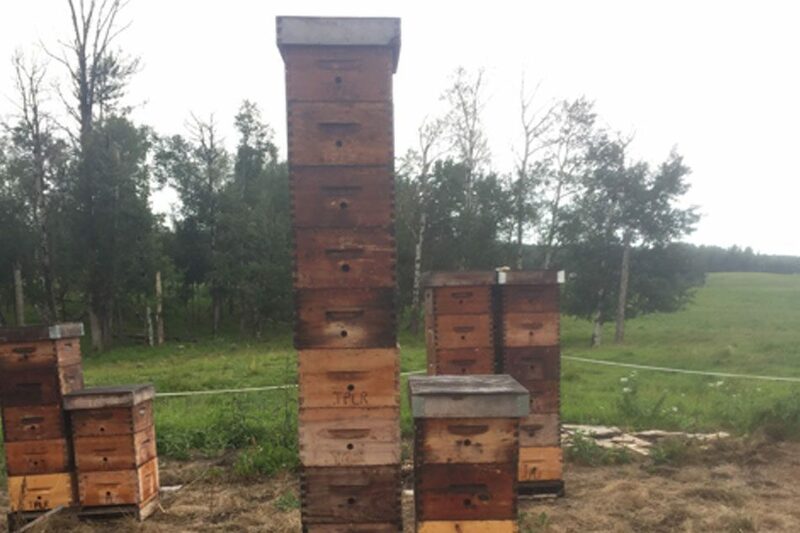 The requirements for exporting honey to Japan are among the highest in the world, and Alberta was the first province in Canada to take the initiative to comply with these requirements. 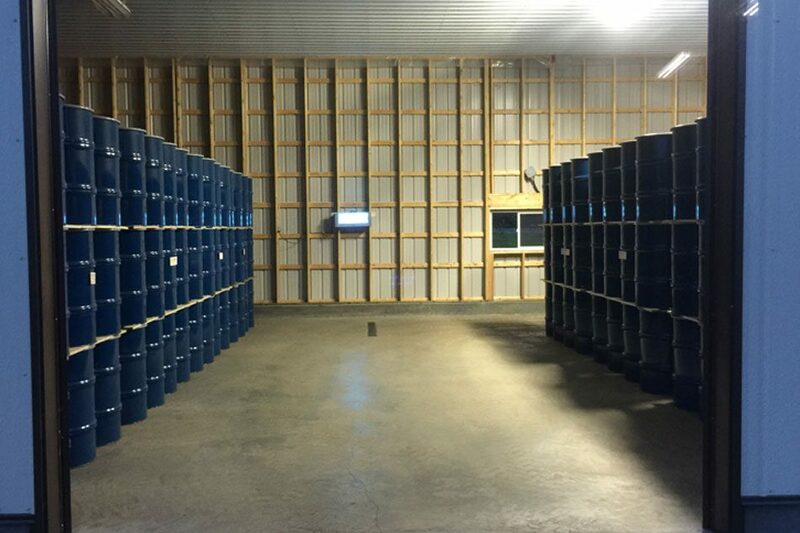 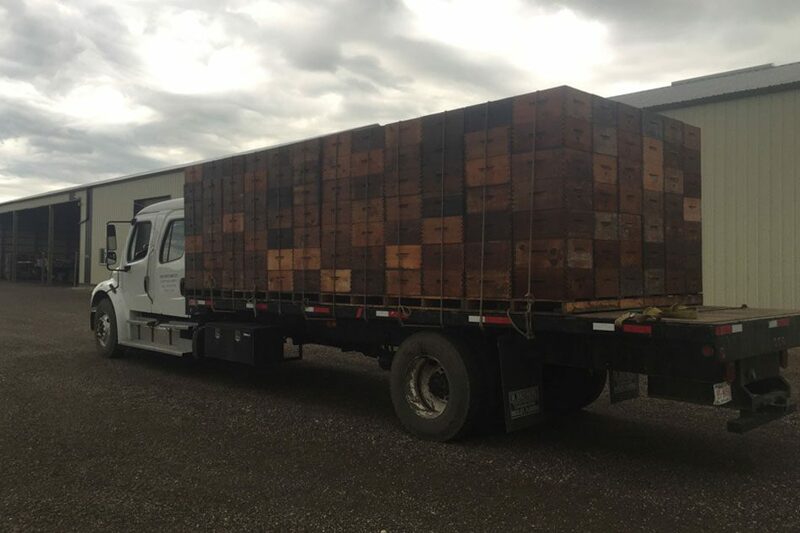 To ensure that our honey is stored and shipped in the safest manner possible, all of our honey is packaged in brand new 45 gallon steel drums that are certified for food use by the Canadian Food Inspection Agency (CFIA). 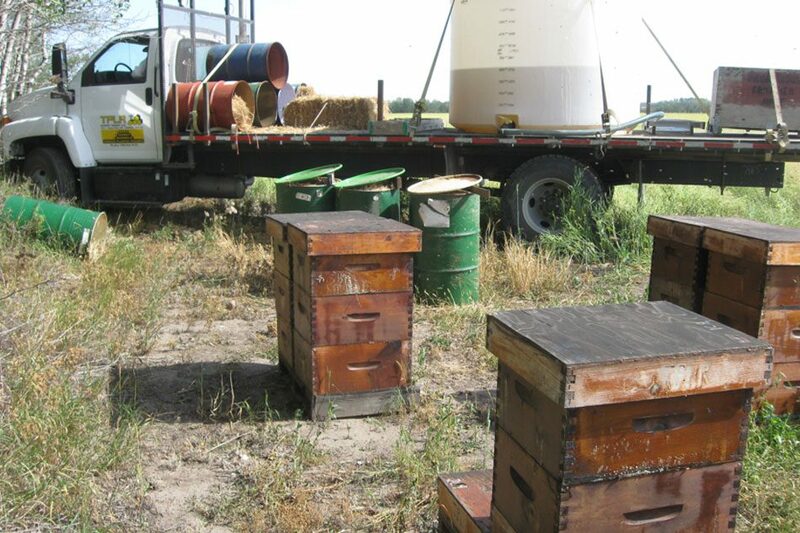 These barrels also comply with the Canadian barrel standards as stipulated by the CFIA and the Canadian Honey Council. 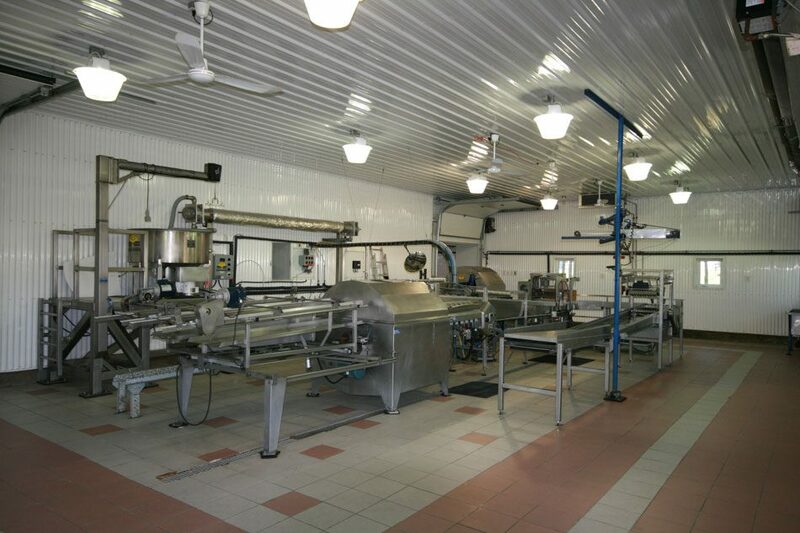 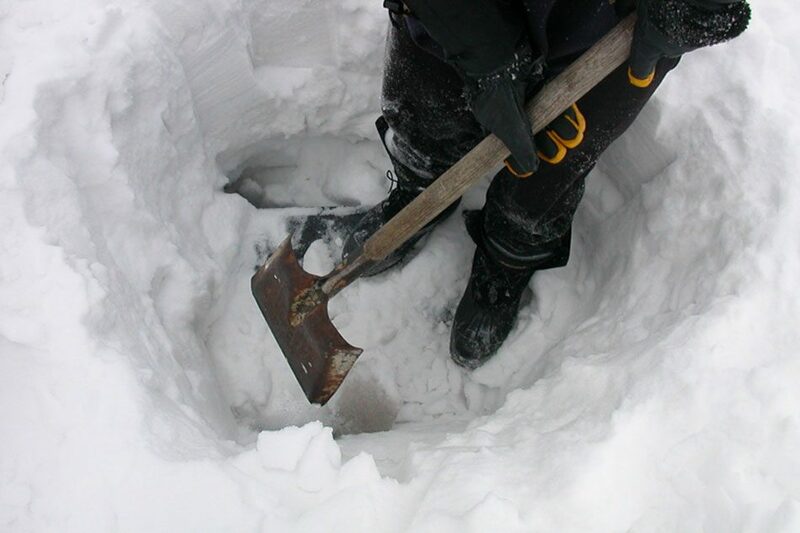 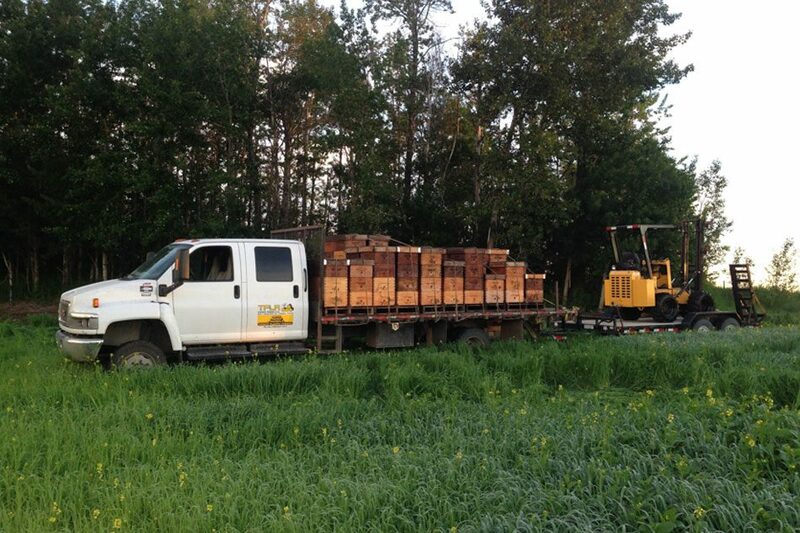 TPLR Honey Farms Ltd. has been located within Parkland County for over 30 years. 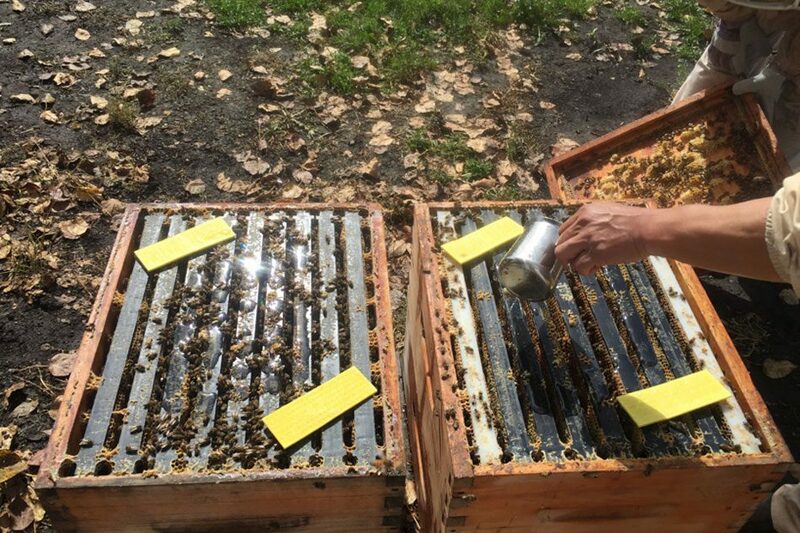 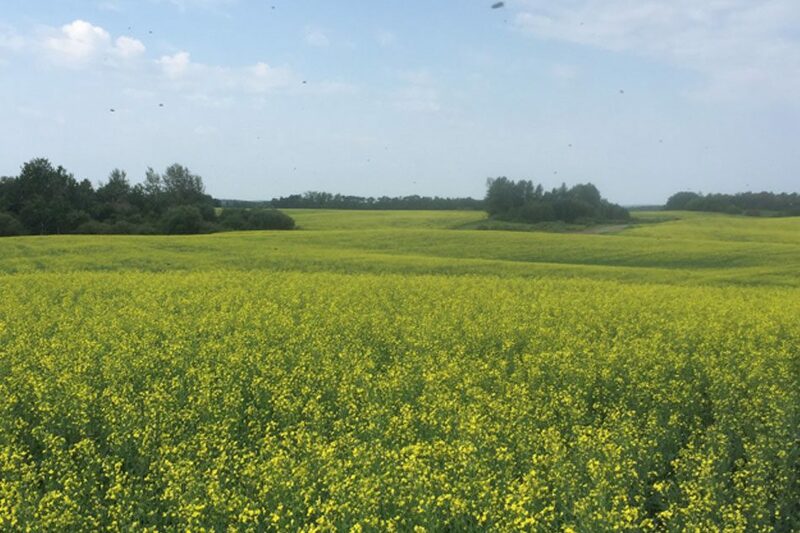 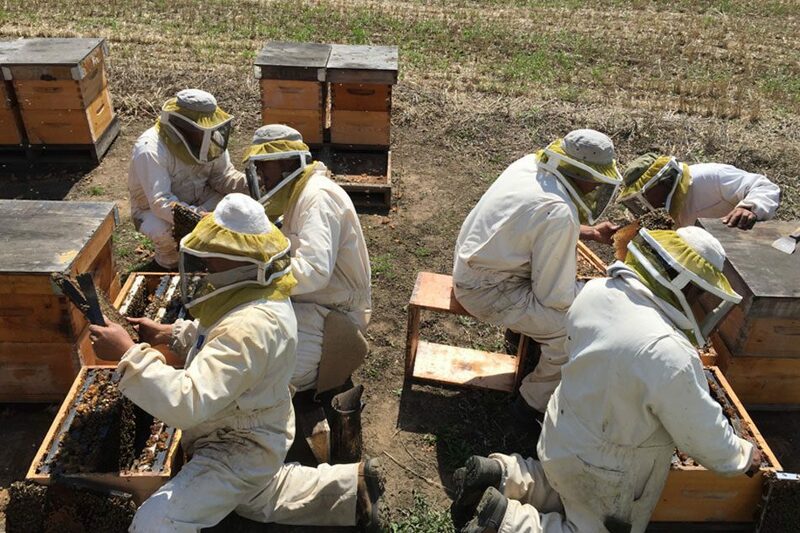 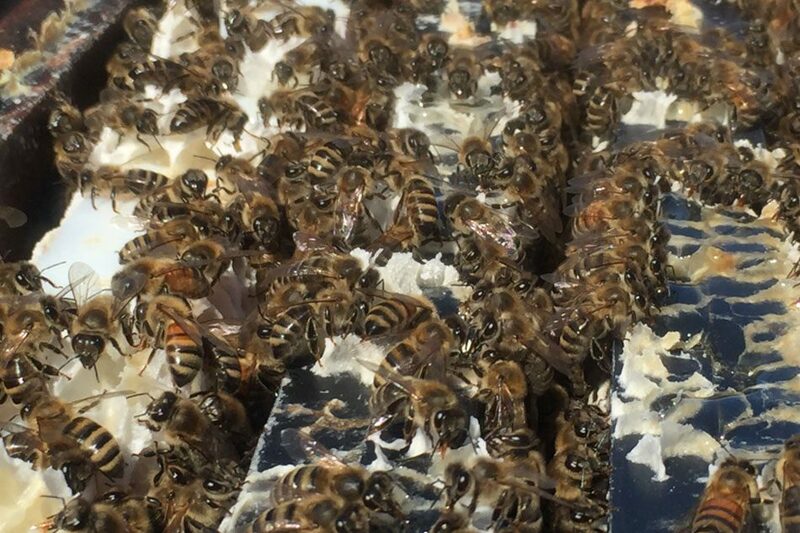 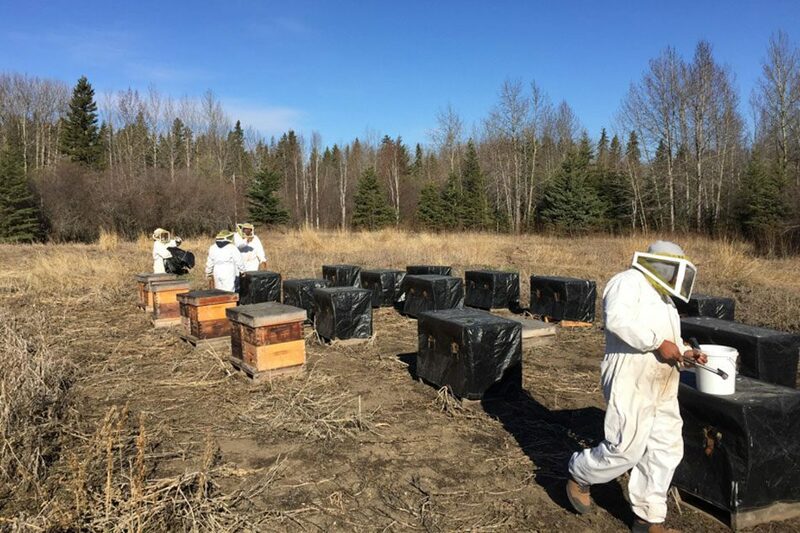 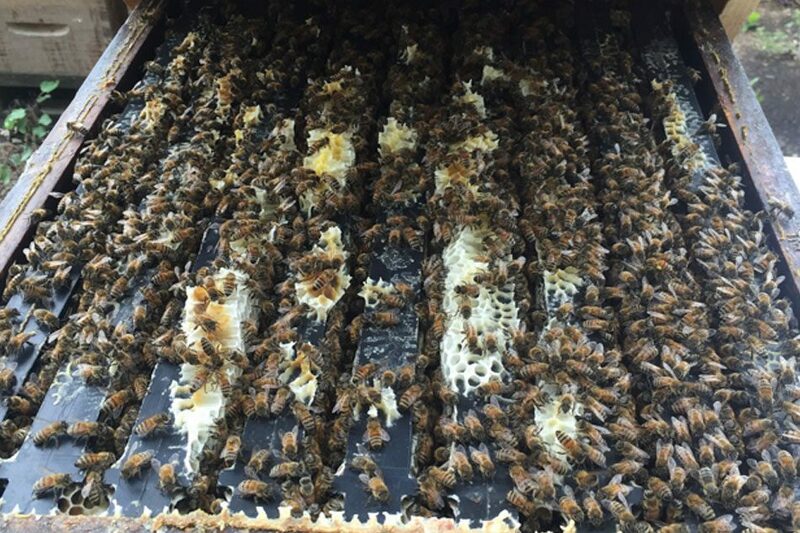 TPLR Honey Farms Ltd., has been serving the needs of Parkland County, local landowners and farmers for longer than any other apiary in the region. 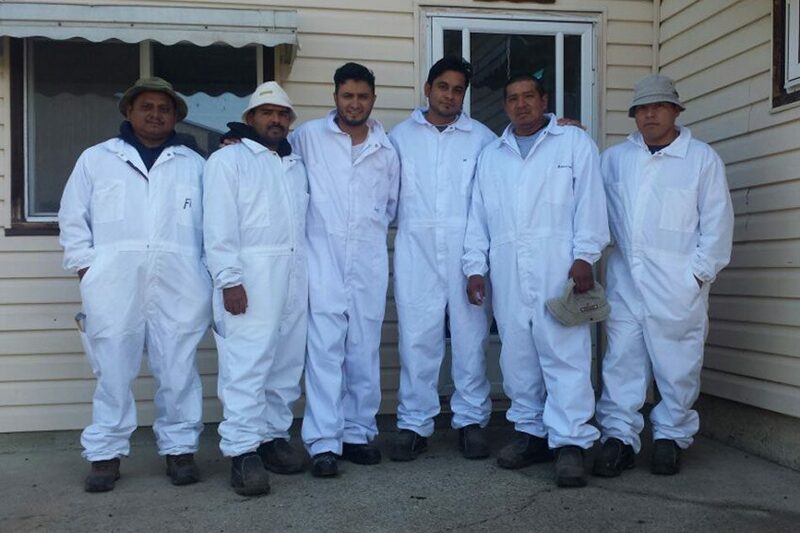 This experience has allowed us the opportunity to develop and maintain strong relationships within the community. 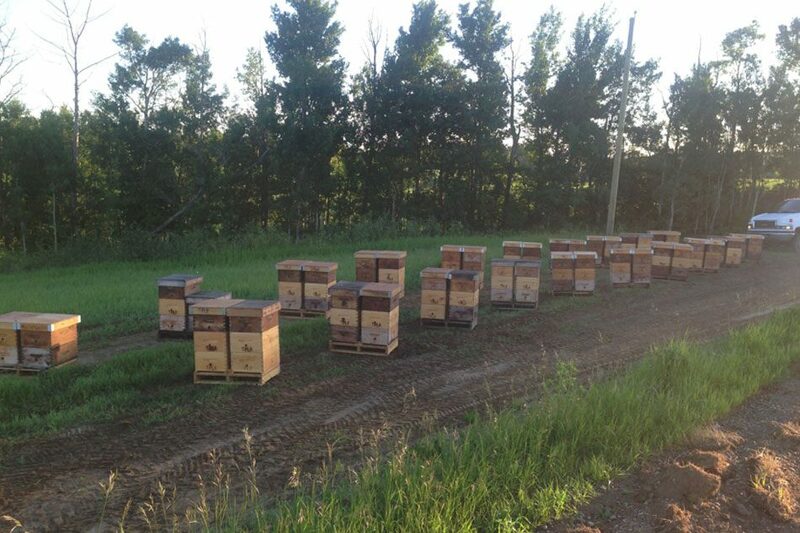 The relationship TPLR Honey Farms Ltd. has with local land owners and farmers is very important to us. 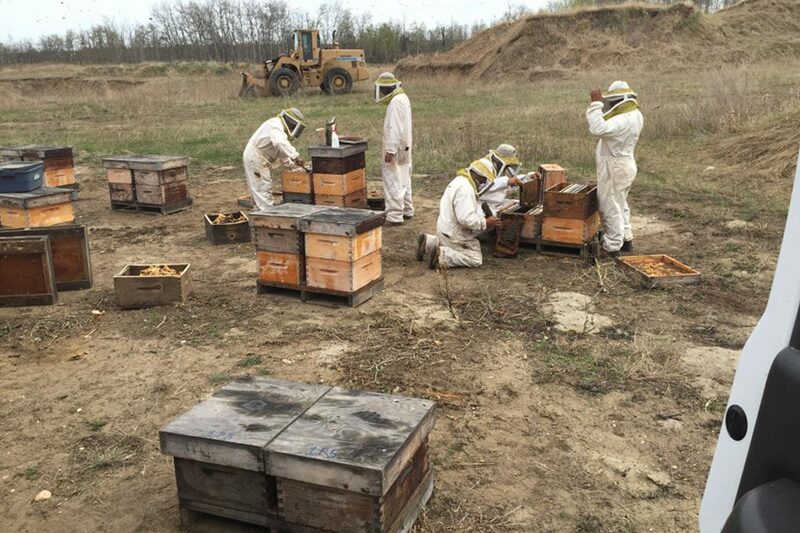 TPLR Honey Farms Ltd. does not seek job applicants via email or social media.